George Thompson also known as Black Merlin has finally come to forgather with the prophetic spheres of Die Orakel. 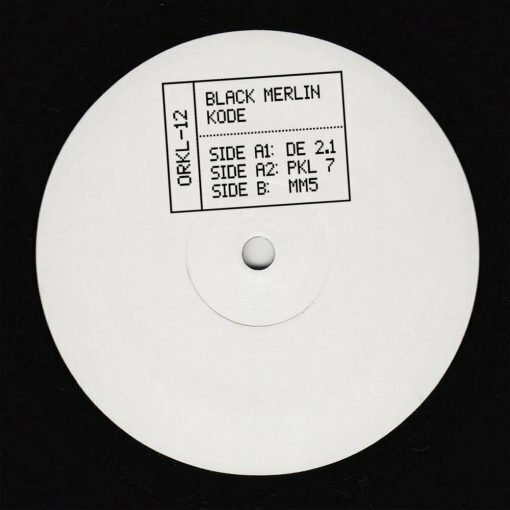 His three-track EP called ‘Kode’ comes with simple yet intriguing and hypnotic modular textures in loopy arrangements. More items from " Black Merlin "